PROTECT YOUR HOME NOW ! To apply a liquid termiticide barrier correctly and in accordance with Australian standards 3660-2, the soil is saturated with a repellanttermiticide. Floor joists or internal timbers, however, are not treated. Repellanttermiticide treatments are installed to create a barrier that will prevent termites travelling through the soil and gaining entry through the footings of a building. This type of chemical barrier treatment is not designed to kill termites. It also won’t stop termites from turning up in nearby areas that have not been treated. It is designed only to repel termites from the treated structure. It’s also very important to remember that this type of barrier under a timber ﬂoor building or slab will remain mostly untreated by the termiticide because the chemical is only placed against the building’s footings or stumps and/or directly against the slab edge. As a result, termites may still show up in out-lying areas such as garden beds, timber and in any items stored under the house. 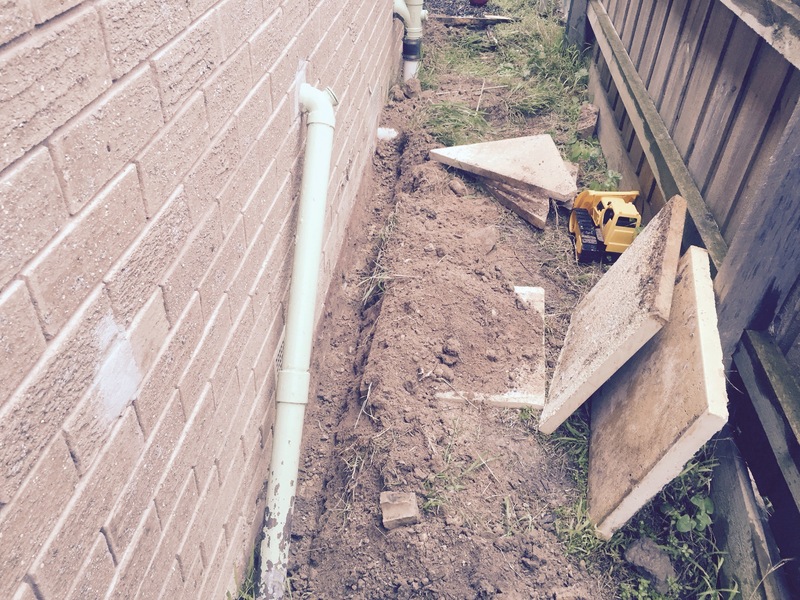 Here is a picture of the trenches in preparation for the termiticide to be applied to a home we treated in Nunnawading. The safest non toxic repellent on the market was used here Altriset. At Right Pest Control we utilise the perfect repellent treatments which will protect your property from potential termite damage. We provide liquid termiticide barriers for various types of premises including residential as well as commercial settings. This technique can help you to take a step forward towards safeguarding your home from termites. We at Right Pest Control strongly believe that chemical barriers are the best way to avoid a termite problem as they are highly effective in keeping termites away from your property. To explain in short, when you choose a chemical barrier treatment the liquid chemical barrier is applied to the areas of the house that are most likely to attract termites. In this procedure the liquid chemical barrier (termiticide) is applied to the soil, under the flooring or all around the foundation of your property. By doing this an effective barrier is created all around your property that will serve the purpose of repelling any termites that try to invade your property. It is a well-known saying that ‘prevention is better than a cure’, this is provenwith this kind of control method. When you choose this technique for your home you save yourself from the huge amount of expense that a full blown termite treatment would cost. With a chemical barrier method you can be sure that you have taken a wise decision in protecting your home which will definitely benefit you for years to come. If you think your house needs to be treated with a chemical termiticide barrier call us today on 0478 308 361 for more information.